If you have ever looked at the actions of the religious right and been stymied by the contradictions, or been brave enough and humble enough to look back at your own life and question those moments you acted in righteousness rather than with integrity, Costly Grace: An Evangelical Minister’s Rediscovery of Faith, Hope, and Love will provide you with the clarity you seek. 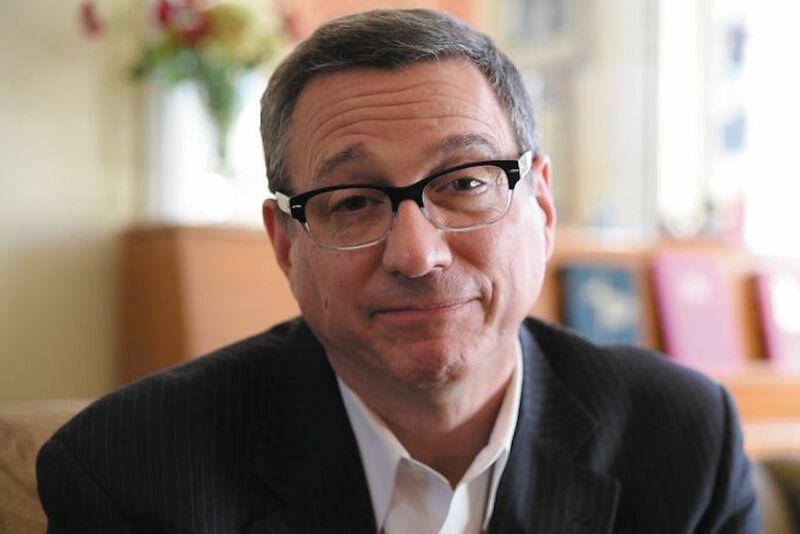 Rob Schenck converted from Judaism to born again Christianity as a teenager. He’d found home, purpose and community. He’d found his path to satisfying his spiritual hunger, became a minister and set about saving lost souls. Decades later he’d look back at his life and realize he’d strayed from his deepest convictions. This epiphany necessitated him leaving a position in an organization he had spent 30 years building and a universe of 250,000 supporters, an influential position in the nation’s capitol and access to those in highest office. His personal path had paralleled that of the evangelical church. He’d gone from a humble reverend, dismissed by the power elite, to a position of power, political recognition and influence – a place that is difficult to retreat from once it’s reached. It would take a family crisis and a questioning of his espoused faith to bring him back in alignment with his core values, religious beliefs and true faith. In his earnest attempt to do God’s work, he’d become extreme, making choices and taking actions that would later prove more difficult to justify. In hindsight, it was painfully clear, he’d been sacrificing God’s teachings to get the work done. Costly Grace brings a message of challenge and change to Schenck’s evangelical community and an attempt at clarification and understanding to those outside.